This is a reminder that E11 Volunteer Day is coming up on May 4th! This event will introduce you to all of the exciting Element 11 volunteering opportunities available this year. This will also be one of 2 opportunities to buy discounted E11 tickets for $75 (cash only and only one per person). Come join us at the Utah Art Alliance, 663 W 100 S, Salt Lake City, UT 84104, from 4:00-7:30pm. 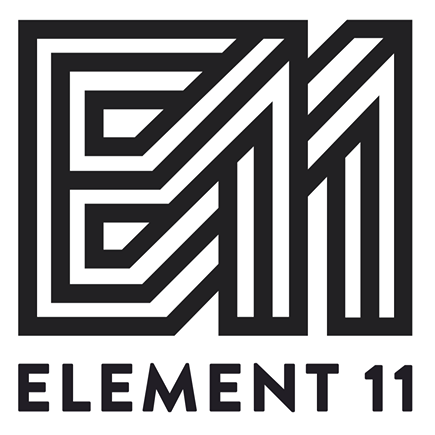 Email volunteers@element11.org if you have any questions! P.S- Volunteer Training Day is also coming up on May 17th! This is the last chance to get discounted E11 tickets!